tattoos on your brain. : FOG YEAH!! 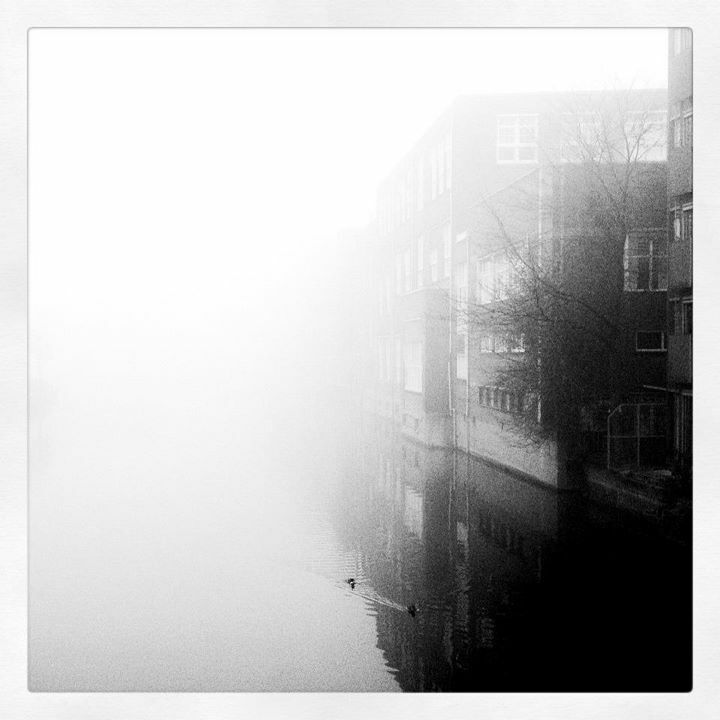 It's been foggy in Amsterdam and I got an iPhone now.